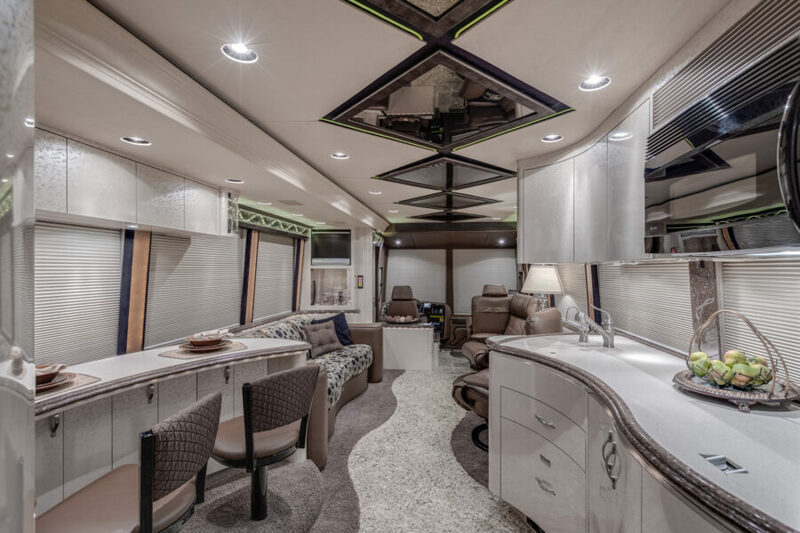 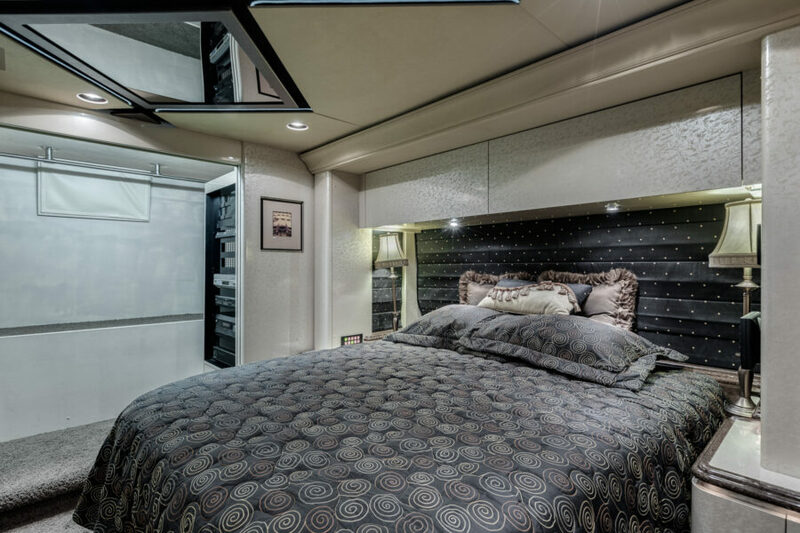 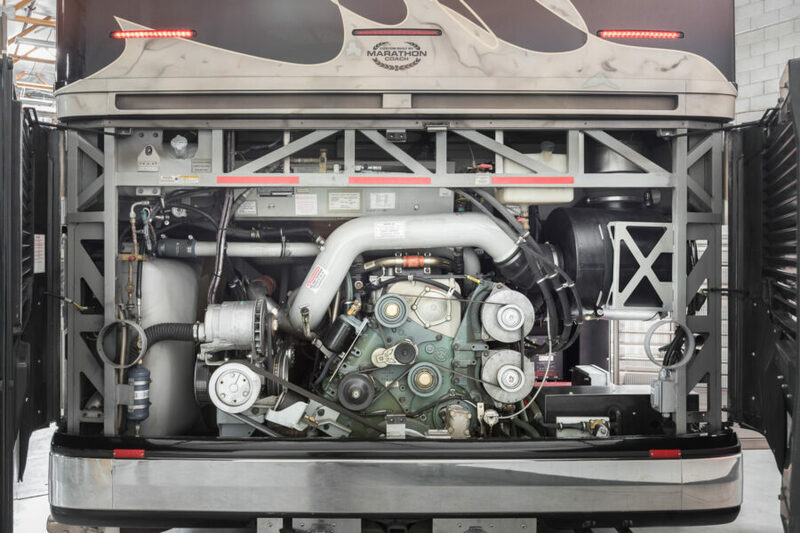 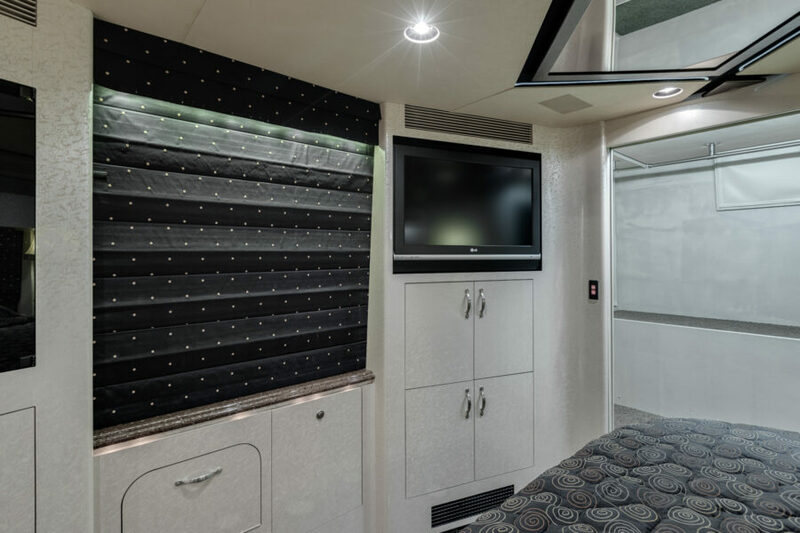 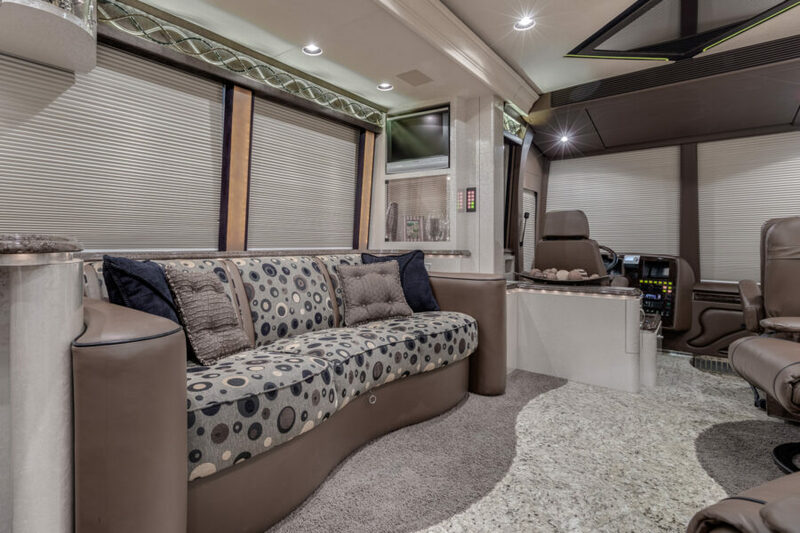 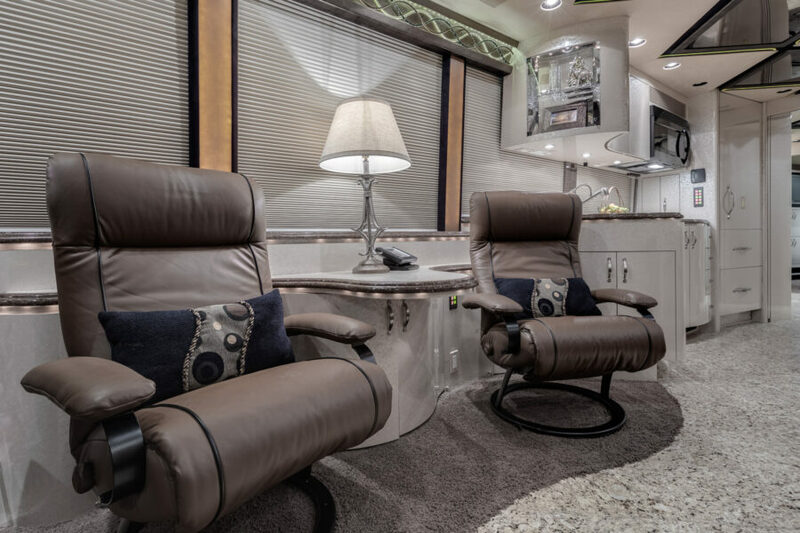 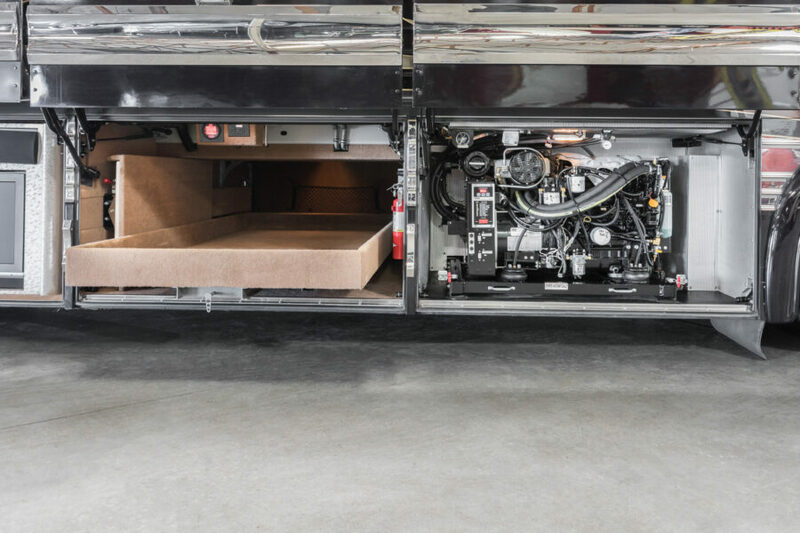 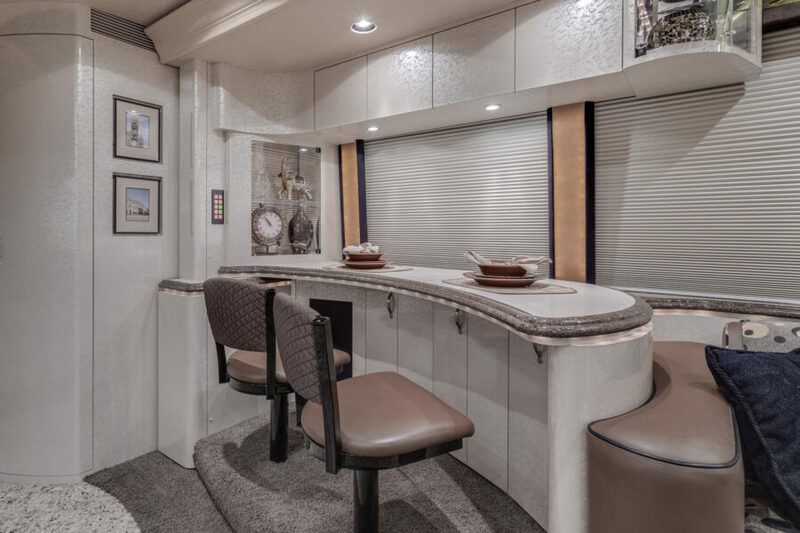 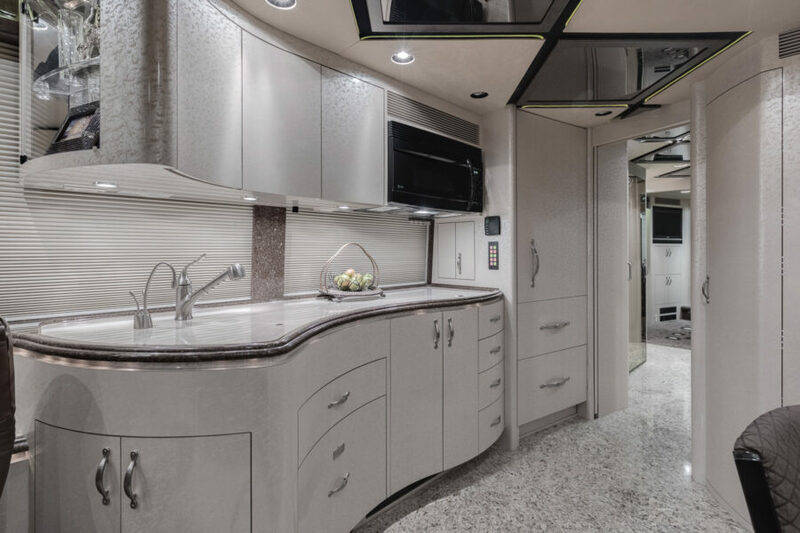 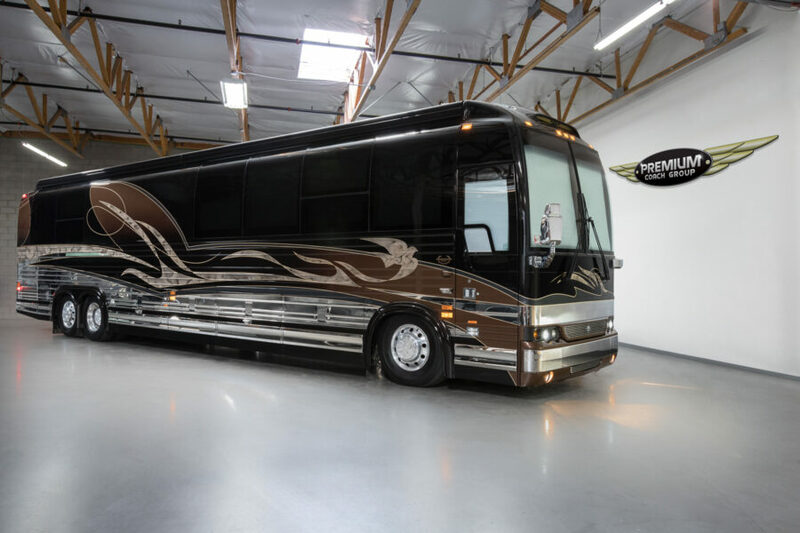 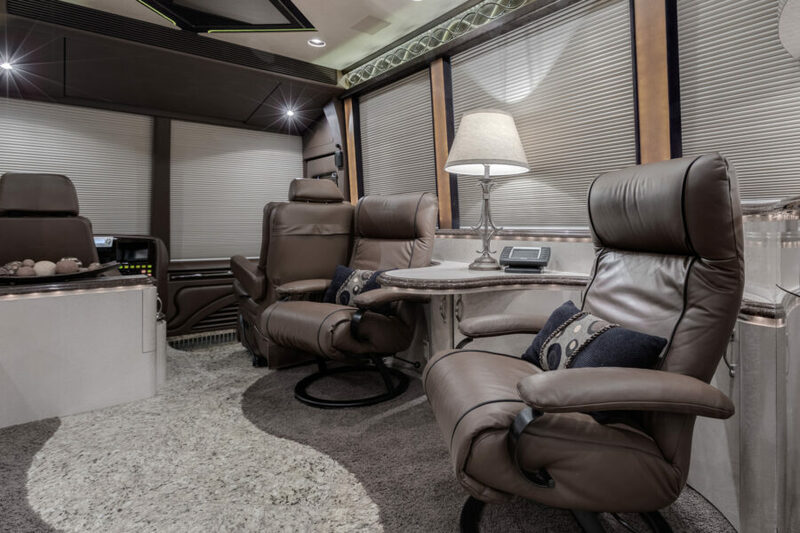 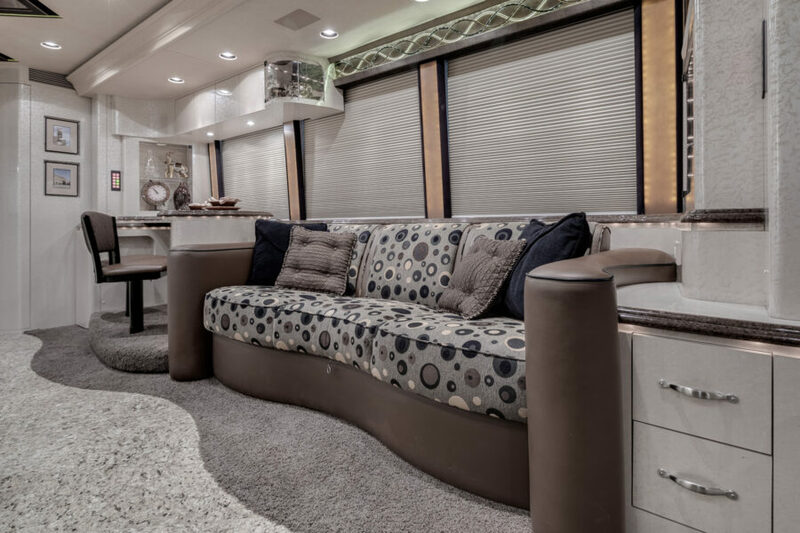 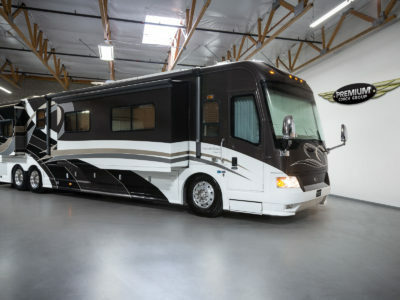 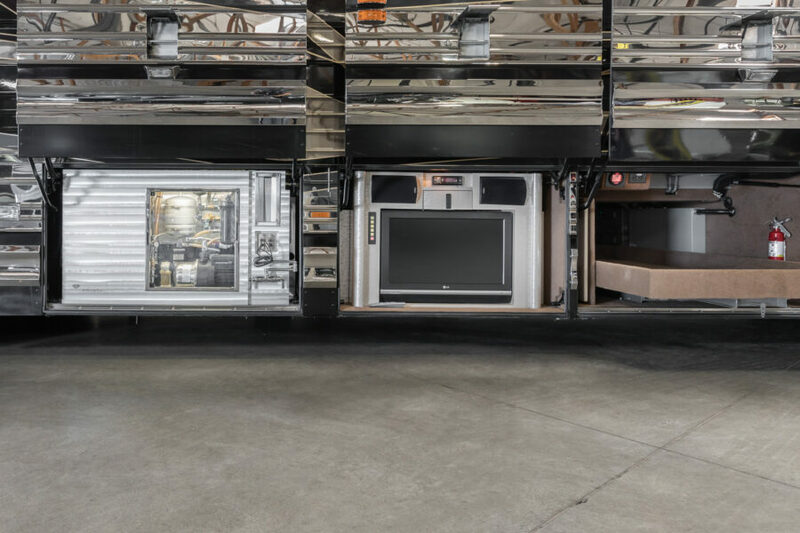 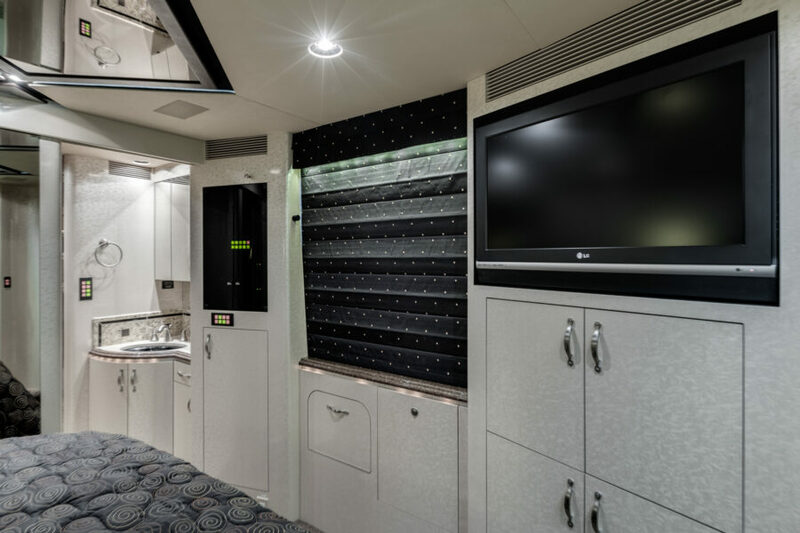 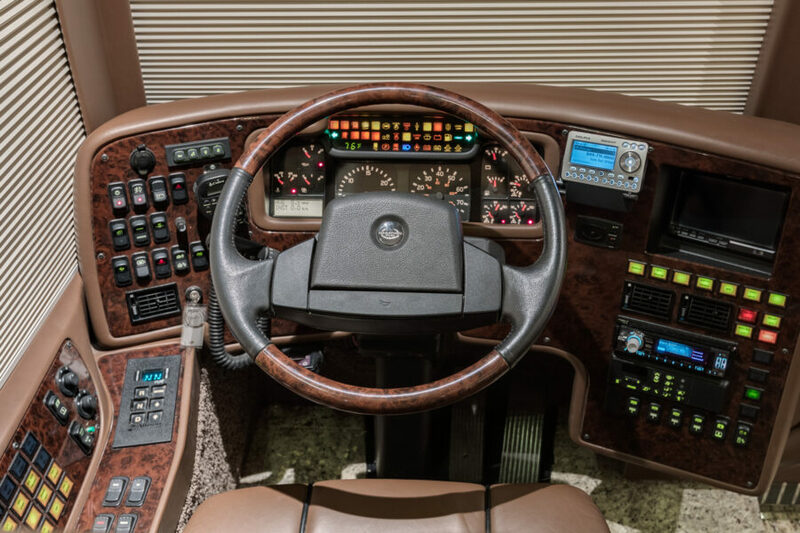 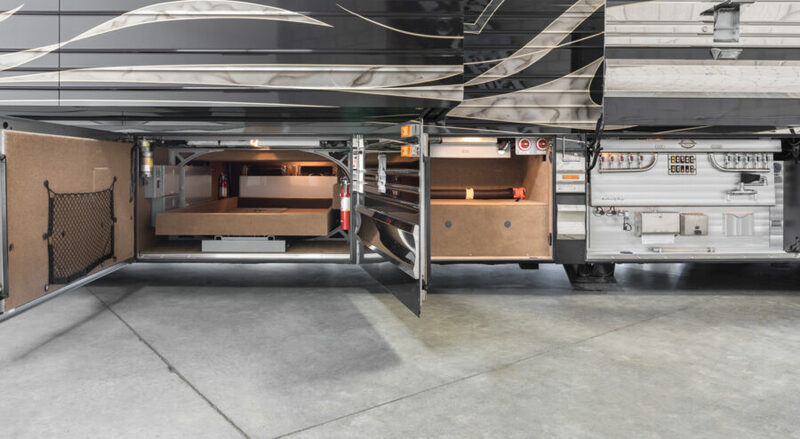 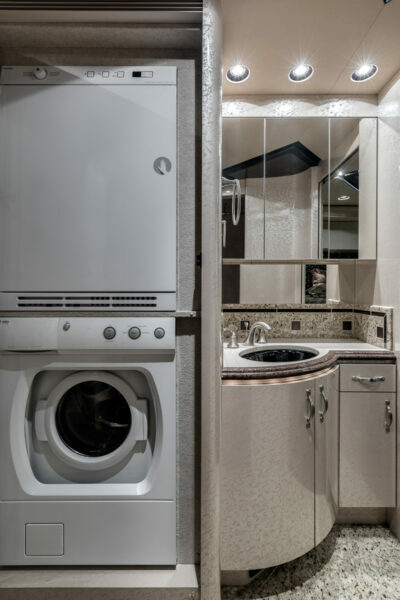 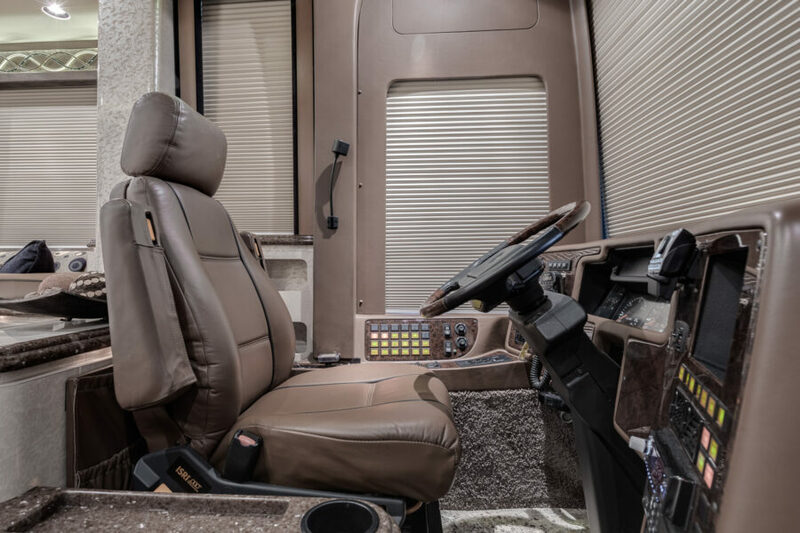 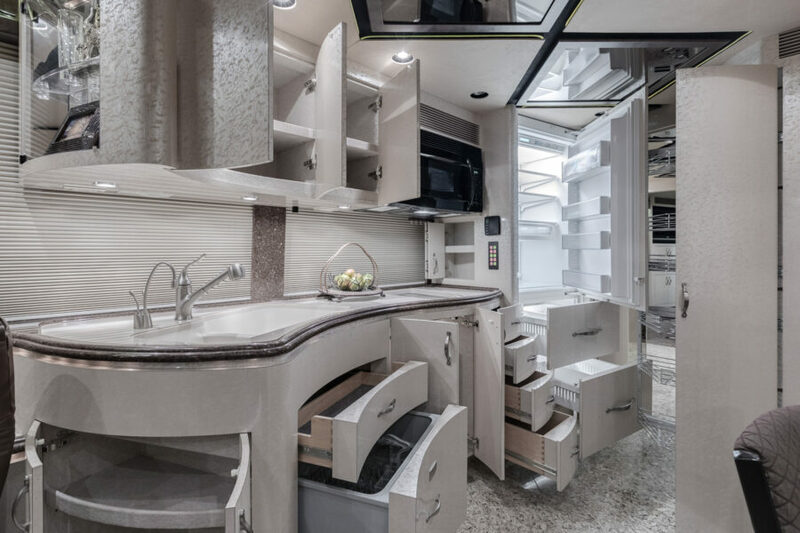 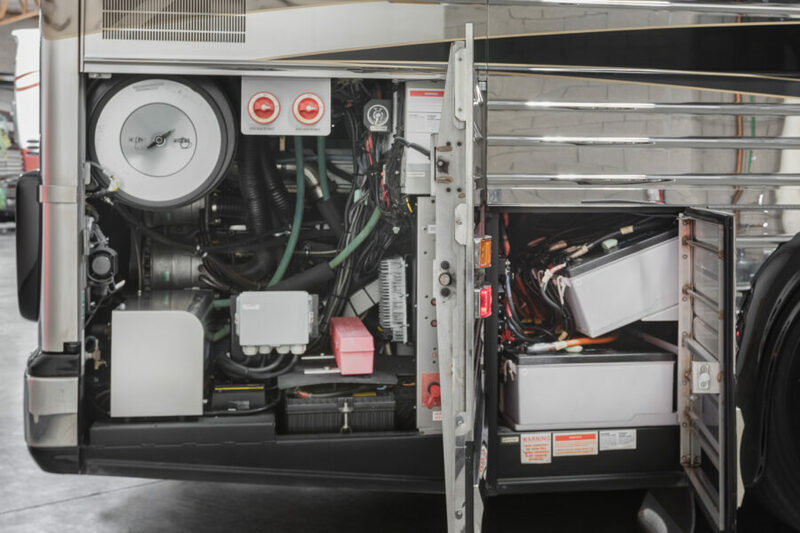 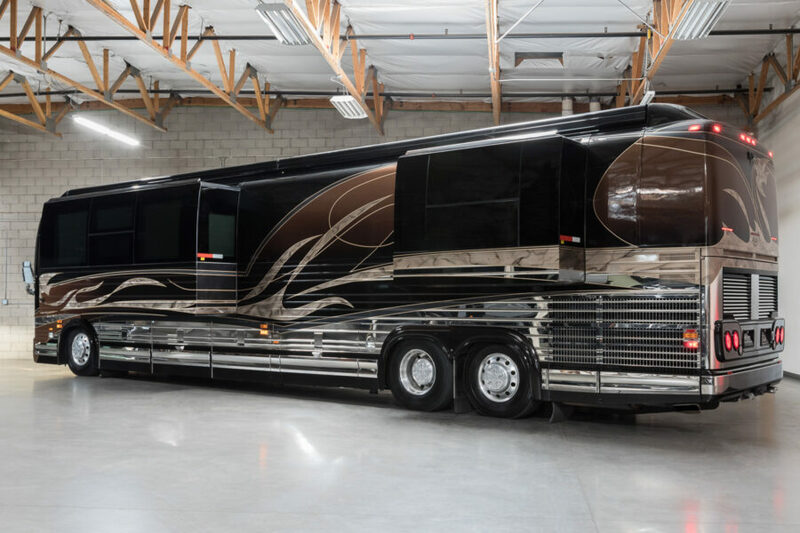 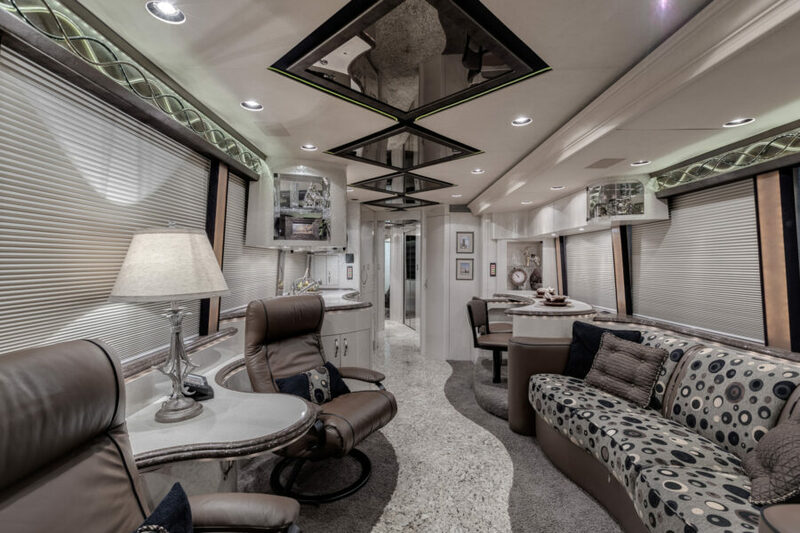 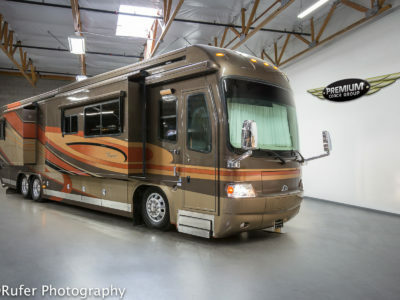 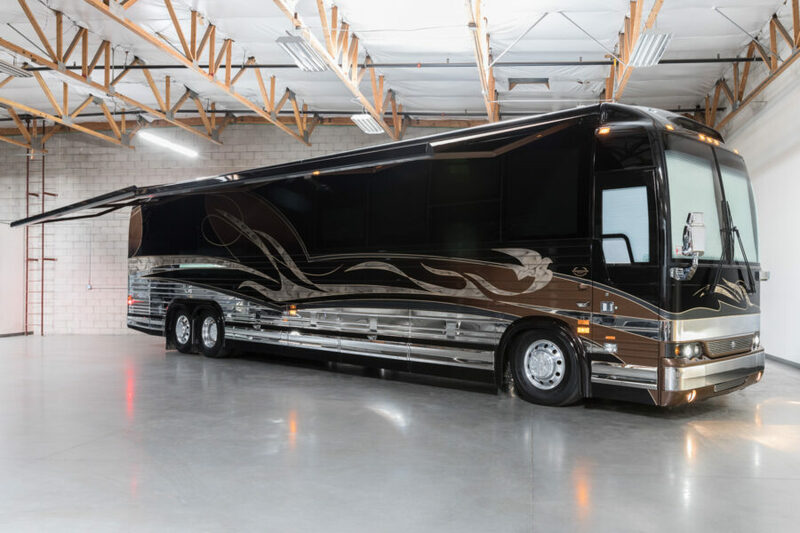 Every detail of this Coach flows with style from the stunning paint scheme and contrast of interior colors to the brushed stainless hardware, lighted window styles, duel Euro recliners and breakfast bar! 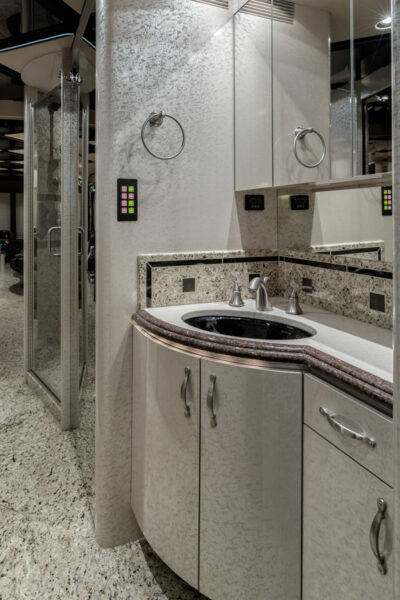 Offering the very popular center walk-in closet as well as rear walk-in for maximum storage. 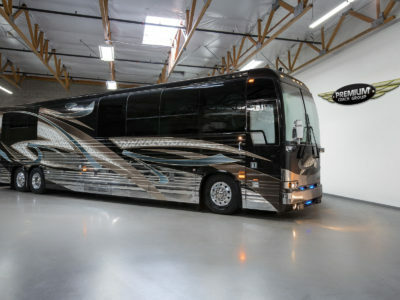 Your search for your next Coach stops here.